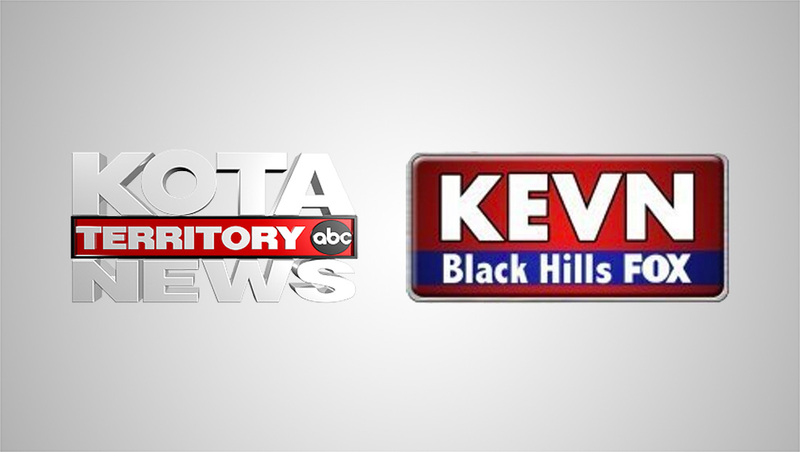 Gray Television’s KOTA and KEVN have cut the ribbon on a new television facility in Rapid City, South Dakota. The building, which was originally built in 1976, was remodeled to house the operations of the stations. Gray notes the renovation doubled the space in size, with a complete makeover of the existing 10,000 square feet as well as the addition of another 10,000 square feet in newly constructed space. 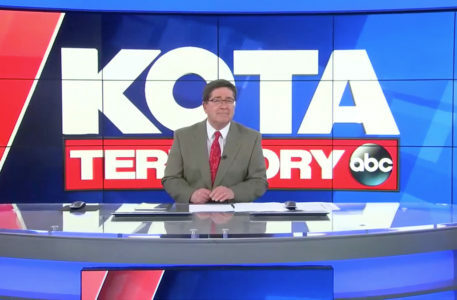 KOTA brands on-air as “KOTA Territory News,” serving as the regions ABC affiliate, while KEVN carries Fox programming. The existing set of KOTA, from FX Design Group, was moved to the new facility.